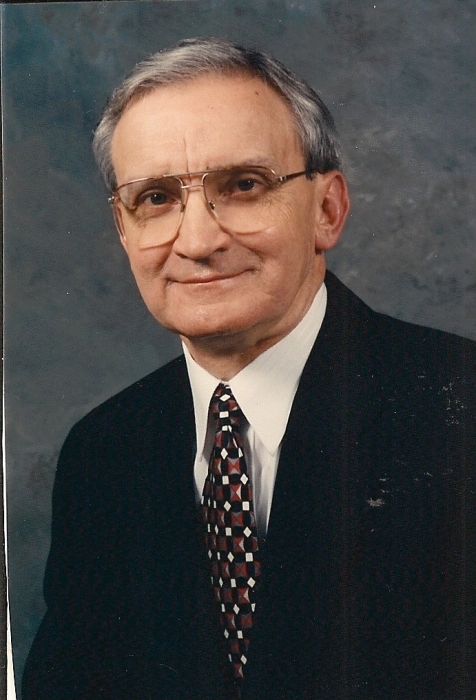 Obituary for George Robert Cowan | Butler Funeral Home, Inc.
George Robert Cowan age 79 departed this life on Wednesday, November 28, 2018 at his home. He was the son of the late Burnette and Marjorie Vittitow Cowan. He attended the Willow Shade Church of Christ. George was an Insurance Agent, United States Army Veteran and farmer. Funeral services will be held 1:00 PM Saturday at the Butler Funeral Home in Edmonton with burial in the Edmonton Cemetery. Visitation will be from 4:00 PM until 7:00 PM Friday and after 9:00 AM Saturday at the funeral home. He is survived by his wife Margaret Thompson Cowan of Edmonton. One son Robert (Ana) Cowan of Lexington. Two daughters Karan Linkous of Edmonton and Laura Nell (Jay) Lawless of Bowling Green. Nine grandchildren; Jake, Caleb, Luke and Seth Cowan, John and Laura Linkous, Rob , Drew and Jack Lawless. Besides his parents he is preceded in death by his grandson Caleb and his brother Lindle Cowan.